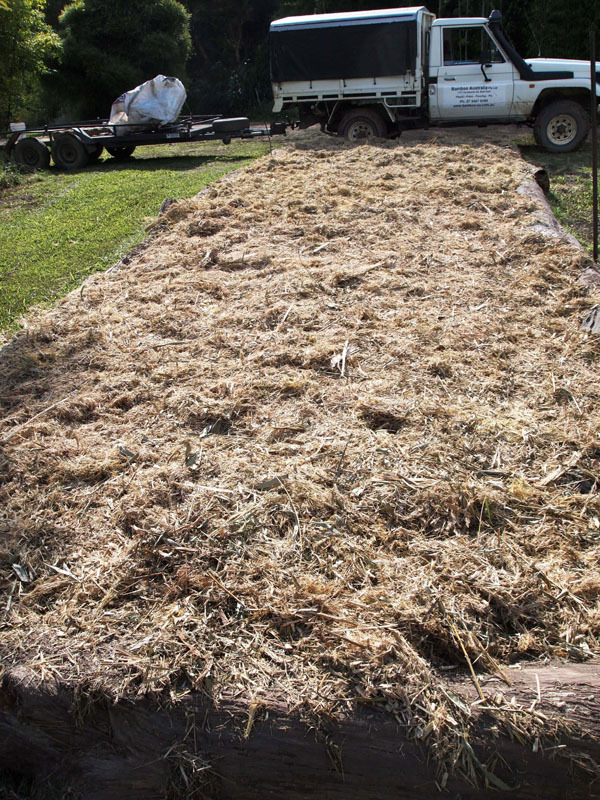 Bamboo Mulching Australia is pure bamboo sourced from fully renewable and sustainable plantations that produce new biomass annually. 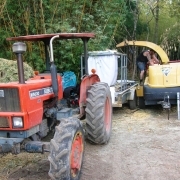 Bamboo Australia, established in 1973 pioneered the production and use of bamboo mulch in Australia. 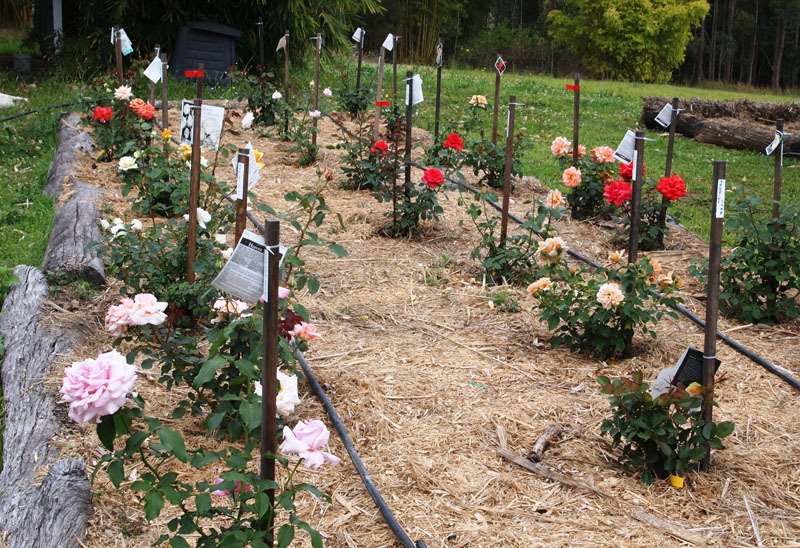 Peerless Bamboo Mulch is sourced from our renewable and sustainable plantations at Belli Park, Queensland. 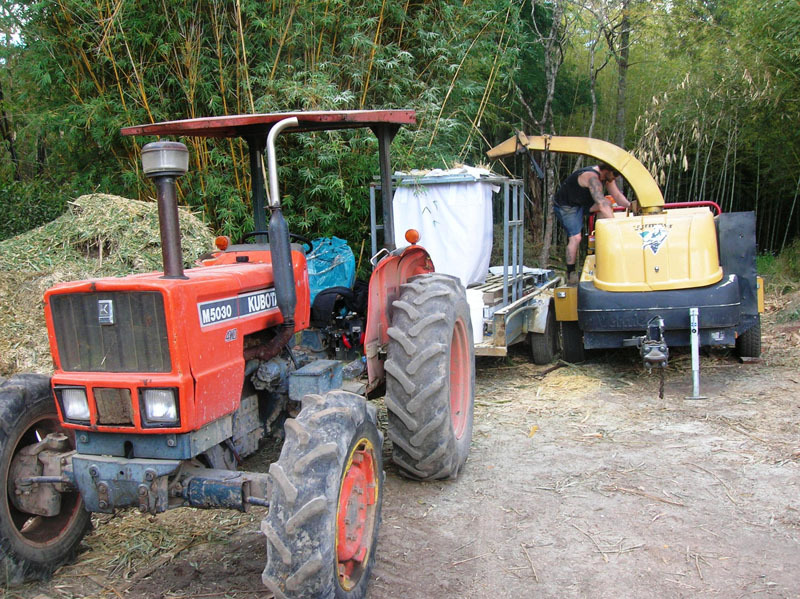 The bamboo is harvested, chipped and baled on site. 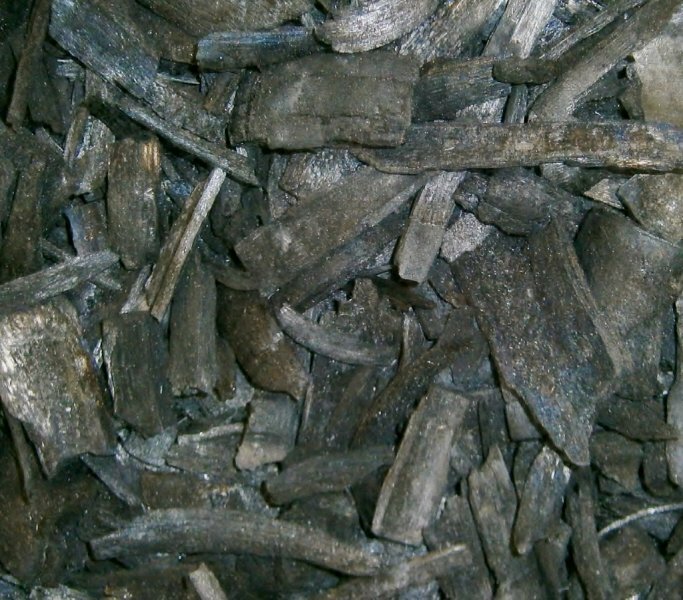 Being free of chemicals, seeds and soil our Peerless Bamboo Mulch is of superior quality to other mulches in the market place, it is favoured by professional landscapers and home gardeners. 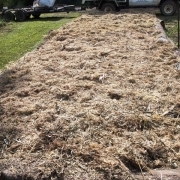 Mulch can be collected from the farm and delivery can be arranged around the Sunshine Coast or regional Queensland and northern NSW. Contact us on (07) 5447 0299 or to email us for further information on delivery and pricing. 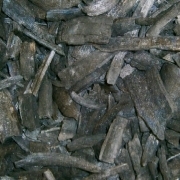 Natural Bamboo Mulch Produced at Belli Bamboo Parkland. A deposit of $25 is added to the price of a bulker bag. i.e. Cost $245 less $25 on return of bag. 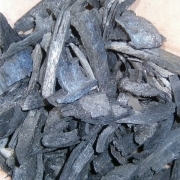 Natural Bamboo Charcoal produced at Belli Bamboo Parkland from bamboo off cuts. 1. 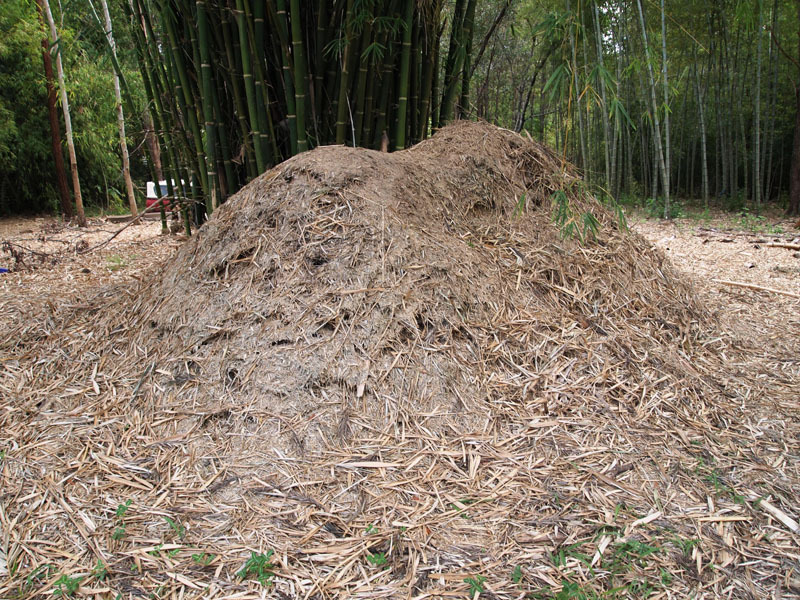 What is bamboo mulch? 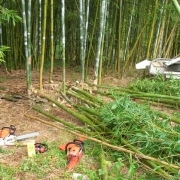 Complete green bamboo poles that are chipped and shredded. 2. 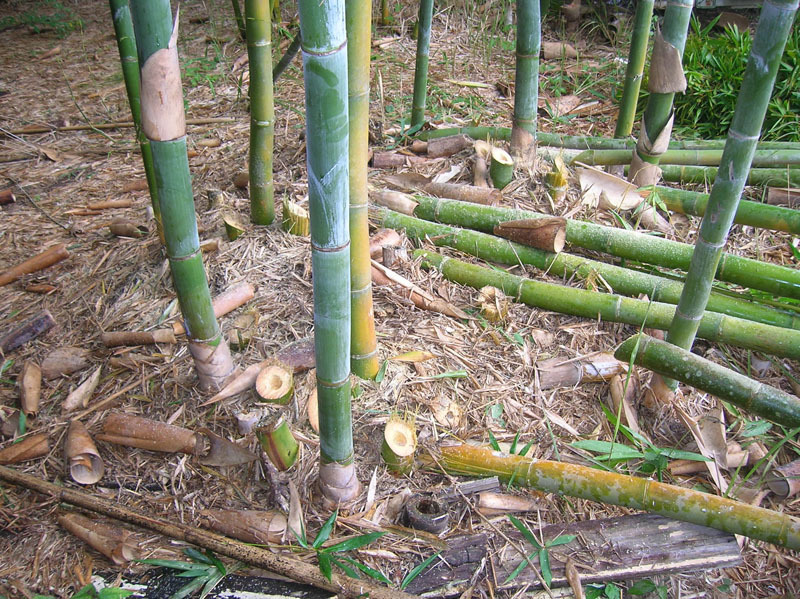 Why should I use bamboo mulch? 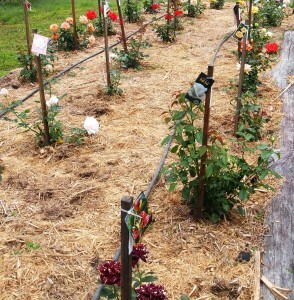 No seeds - no soil - no chemicals. It’s simply a superior product to other garden mulches. 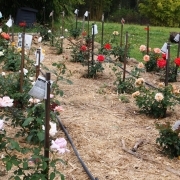 Bamboo is premium quality garden mulch highly recommended by high profile gardening experts. 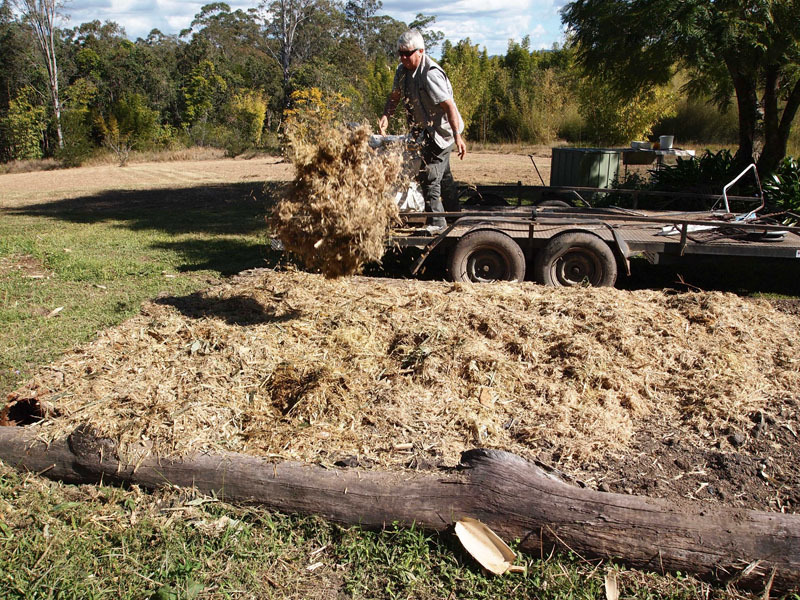 Some of Australia’s most watched and prestigious gardening shows talk about and recommend bamboo mulch. 3. 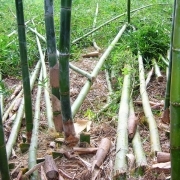 Will bamboo mulch grow new bamboo shoots? No! 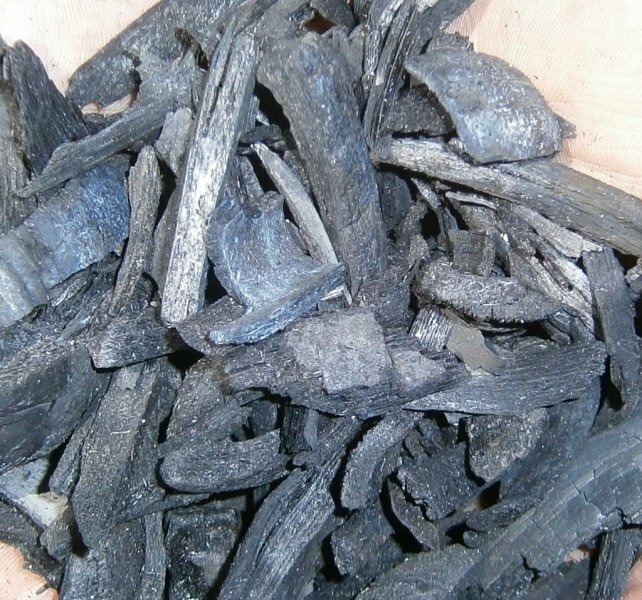 It is chipped in a manner that prevents regrowth. 4. 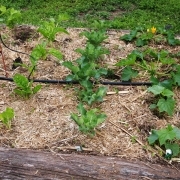 What coverage do I get with bamboo mulch? A cubic metre of bamboo mulch covers approx. 22 square metres when laid at a thickness of 50-60mm. Yes! Cost will depend on location. Call for a quote. 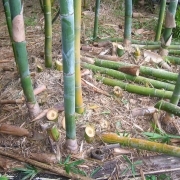 The only difficulty with bamboo mulch in the past is there has never been a supplier - now there is! 6. 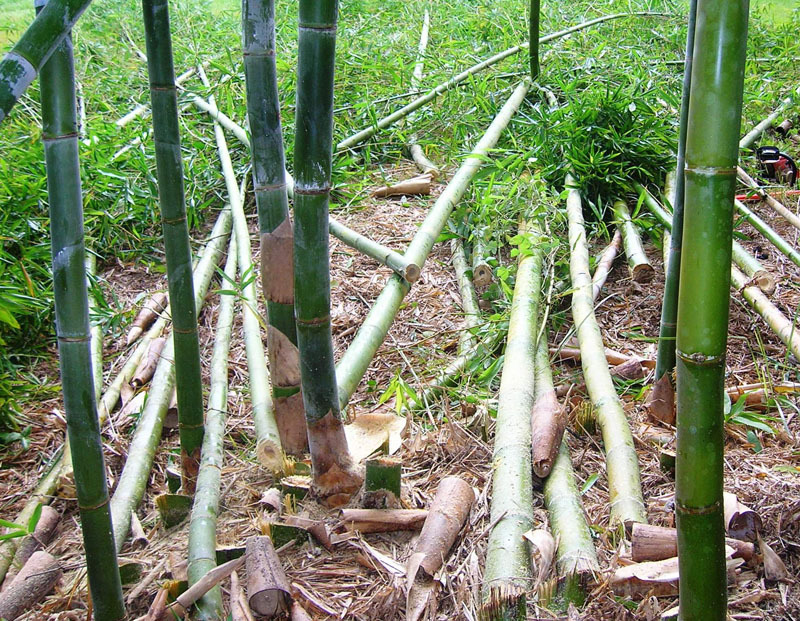 How is bamboo turned into mulch? 7. Is bamboo (or bamboo mulch) poisonous? The staple food for Pandas (Red & Giant) is bamboo. Millions of tons of edible shoots are consumed annually. 8. 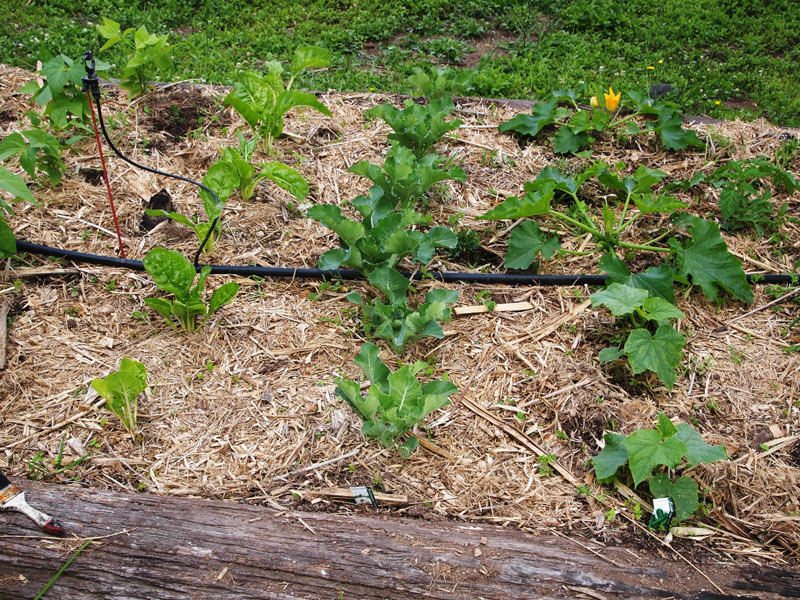 How much bamboo mulch will I need for my garden/project? Work on one cubic metre to cover 22 square metres at 50 - 60mm deep. 9. 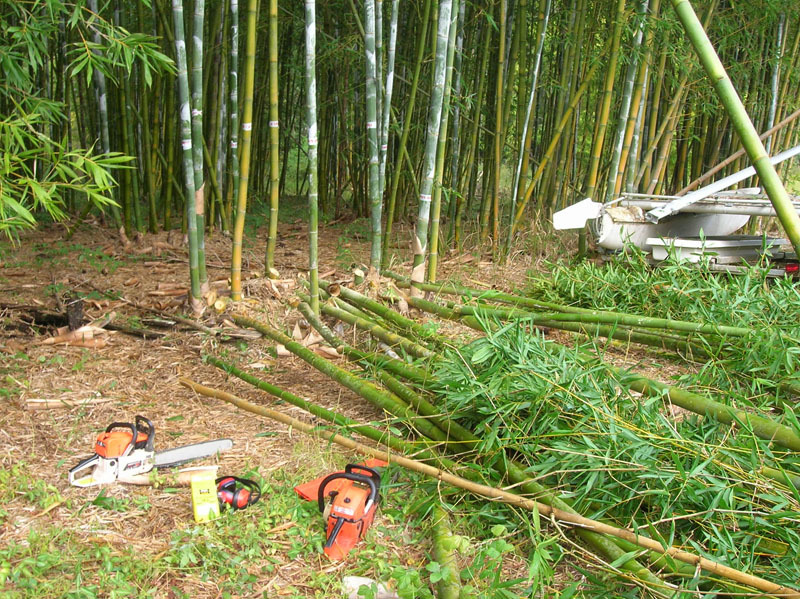 Where is Bamboo Mulching Company located? 10. 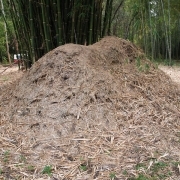 How do I arrange delivery of my bamboo mulch? Call or email us with your requirement (see contact us). Please provide your contact number, address, and other relevant details. 11. 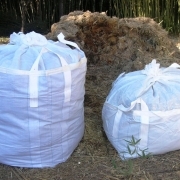 How much bamboo mulch can I have delivered? This will depend on where you or the project is located. Please Contact us for more information. 12. 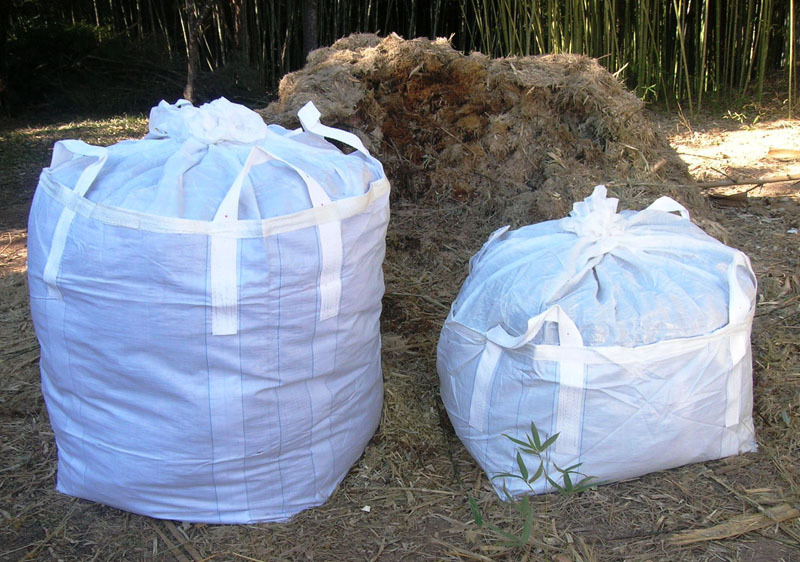 How can I pay for my bamboo mulch? We take Visa, MasterCard, Eftpos, Cheque, Cash, or Direct Deposit to our bank account. 13. Do you sell other bamboo products or plants? Yes. We sell potted bamboo plants – 250 species, bamboo poles – natural or bleached, bamboo flooring & bench tops plus other bamboo joinery timbers. 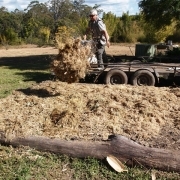 Bamboo Mulching Australia is owned and operated company, a subsidiary of Bamboo Australia Pty Ltd (the owner of Belli Bamboo Parkland which is located at Belli Park in the Sunshine Coast Hinterland). Bamboo chipped from the Belli Park bamboo plantation is the first Australian known producer of commercial quantities of bamboo mulch.